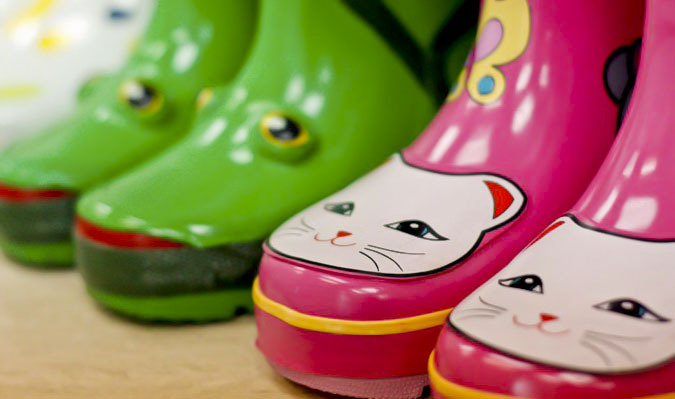 Kidorable may well have the most adorable raincoats, boots and umbrellas – EVER! Kids get a kick out of wearing them and they make the best presents! I have given these as gifts and they are always a huge hit! Today, you can get a $30 Voucher to use at Kidorable.com for just $15! What a deal! And for Cyber Monday, use code cyber40 to score an additional 40% off all Plum District deals today! YIPEE! Now that’s one cool deal!